That sounds AWESOME! 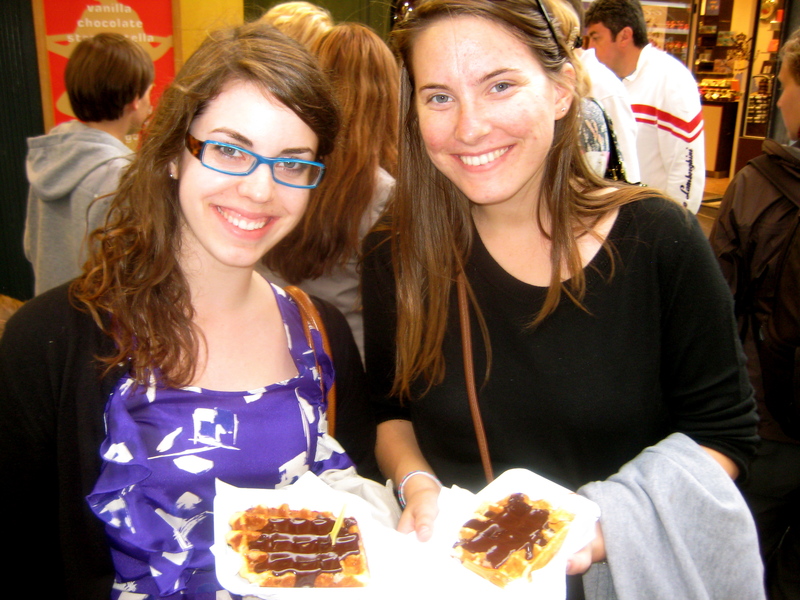 I’m going to Brussels in a couple weeks with my parents, and I’m stoked. Anything in particular I should see? Milan is awesome — but beware of scams! They WILL try to sell you stuff, and some will even go as far as trying to put bracelets on your wrists and then asking for the money. I got attacked by different scam, that involved a guy putting corn in my hand, whistling and all the pidgeons swarming to me. Then he wanted money for the pictures he had my friend take. It was an interesting experience to say the least, but Milan was beautiful. And Italian coffee… I’m going to wish I had some next year at production nights! It’s AMAZING. Unfortunately I didn’t get to spend much time there — we were only there for around 27 hours or so. 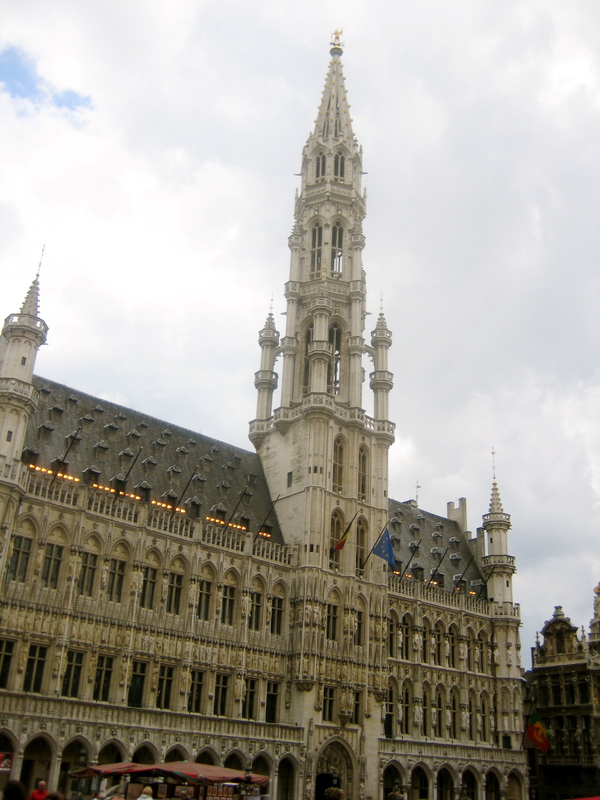 But there’s a really big square called Grand Place (in the picture I posted) that’s really gorgeous, full of huge buildings with amazing architecture. And there are so many fun places around that, so I’d recommend going there! That’s really the only area we got to see, but I loved it. I’m so excited to hear all about your travels and swap pictures too! Let’s do that asap when we’re back.